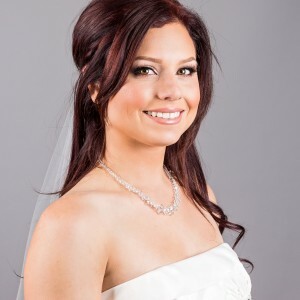 I'm Carrie, the owner and designer behind Carrie Rachel Designs. I've been selling my jewelry since 2009, all of which is handcrafted in my home studio in Ohio. I strive to create classic and timeless jewelry, with a modern edge. 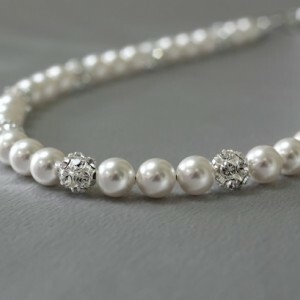 I use only high quality materials, such as semi-precious gemstones, freshwater pearls, Swarovski crystals, Swarovski pearls, and sterling silver. Custom orders are welcome!